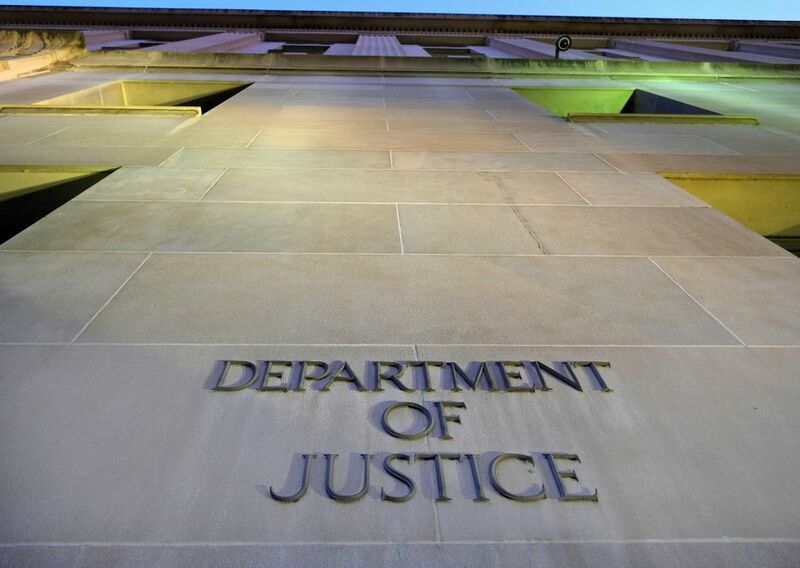 On Friday (2 March), the US Department of Justice (DOJ) unveiled a multi-count indictment in a federal court in Brooklyn against four corporate and six individual defendants who prosecutors say were part of a $50m international securities fraud and money laundering scheme that involved the attempted sale of a Picasso painting to an undercover agent. “In order to discreetly receive their illegal proceeds, the defendants focused their efforts on laundering the money through a variety of means, including the art world, which they believed was a market free from direct regulation,” William Sweeney, Assistant Director-in-Charge, said in a statement released by the US Department of Justice. Among the individual defendants is Matthew Green, named in the court papers as the owner of Mayfair Fine Art Limited in London, which was established on 9 October 2017 according to Companies House. According to Companies House records, the same Matthew Robert Green (date of birth October 1967) who set up Mayfair Fine Art Limited was also previously a director of Richard Green (Fine Paintings), Richard Green & Sons Limited, and Richard Green & Sons Holdings Limited, but resigned from all three directorships on 11 December 2012. The multi-year international investigation involved the US Securities and Exchange Commission, the City of London Police, the UK’s Financial Conduct Authority and the Hungarian National Bureau of Investigation. The allegations in the indictment date to as recently as last month. According to an official release by the DOJ, between March 2014 and February 2018, the corporate defendants, Beaufort Securities and Beaufort Management, and two of their managers, manipulated price and trading volume in stocks of US publicly traded companies to defraud investors. In additional allegations, between January 2011 and February 2018, the so-called Beaufort Defendants, along with Loyal Bank, Loyal Agency and two employees there, facilitated a scheme to launder securities fraud proceeds for their clients, according to the DOJ. Beaufort Securities, a London-based stockbroker to more than 40 companies, and its sister company Beaufort Asset Clearing Services were both put into administration on 1 March after an investigation by the UK Financial Conduct Authority found both firms to be insolvent. The indictment states that in 2016, an undercover agent reached out to the Beaufort manager Panayiotis Kyriacou seeking to open an account at Beaufort Securities to use for trading in stock manipulation deals. Kyriacou, his uncle Aristos Aristodemou and Green were involved in a separate money laundering allegation. The trio allegedly came up with a plan to “clean up” £6.7m in money for an undercover agent, which he represented as profits of securities fraud, “through the purchase and subsequent sale of art”, specifically Picasso’s Personnages, Painted 11 April 1965. According to the court documents, the undercover agent was told he could “purchase and then maintain ownership of the painting for a period of time and then Green would arrange for the resale of the painting. Green would then transfer proceeds of that sale back to the undercover agent through a bank account in the United States”. The indictment adds that Green said “that it was important for him to make more than a five percent profit on the transaction so that he would not be asked why he was ‘in the money laundering business’”. The DOJ papers also state that on February 21, Kyriacou sent the undercover agent a screenshot via WhatsApp of a message from Green, in which Green allegedly wrote to Kyriacou: "[O]bviously because of the nature of this transaction we need to preserve a certain amount of anonymity which [the Undercover Agent] and I discussed and clarified at the Arts Club!" Paperwork was drafted for the transaction, with payment due on or before 6 March, 2018, but the scheme was stopped before the sale. Green could not be immediately reached for comment. UPDATE: this articles was updated on 5 March to include information on the administration of Beaufort Securities and details of the WhatsApp message.